Client Experience Survey: We want to hear from you! We are running a client experience survey. 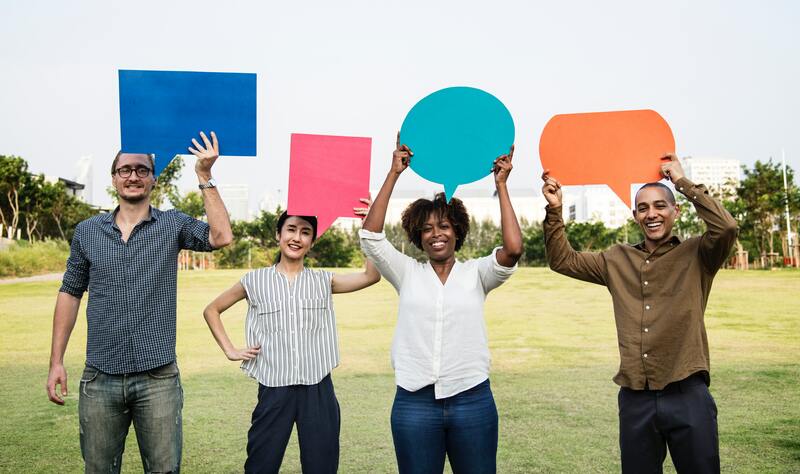 The survey only takes a few minutes to complete, and we would love to hear what you think about our services here at Link Health and Community. You can complete the survey at any of these Link HC sites: Clayton, Glen Waverley, Oakleigh, Batesford or the Oakleigh Recreation Centre. Please return the survey to any Link Health and Community site.